Misty giving her "sister" Dixie a kiss on top of her head. Octagon Cat Pen available through Foster And Smith. View through the top of the octagon cat pen. The BEST cat carrier I have ever used! When preparing to travel across the country, especially when you are bringing TWO cats that are "indoor only" cats can be a daunting proposition. But with some careful, thoughtful planning on your part, it can be a great experience! First, make sure you have what your cats will need to be comfortable on the trip, such as some of their favorite toys, maybe a soft blanket they love, treats, plenty of water (we have found bottled water to be best), a litter box and litter. The best cat carrier that we found for our trip was purchased through Foster and Smith. These are veterinarians who sell well thought out items for animals, and this carrier was a wonderful one to use on such a long trip. It is an octagon shaped carrier. We used two carriers, one for each cat. To use for only one cat at a time, I would recommend the "small" size. This one measures about 17 inches in height, and 29 inches wide, and was perfect since we were traveling in a Honda Civic, two door vehicle. Two of these carriers will fit into a Honda, believe it or not! This carrier has a top that completely comes off (zipper top), which is wonderful for putting the cat IN the carrier in preparation for the trip. There is also a small zipper-door entry which works wonderfully well for giving the cats treats at rest stops (or while you are moving) and offering them water. 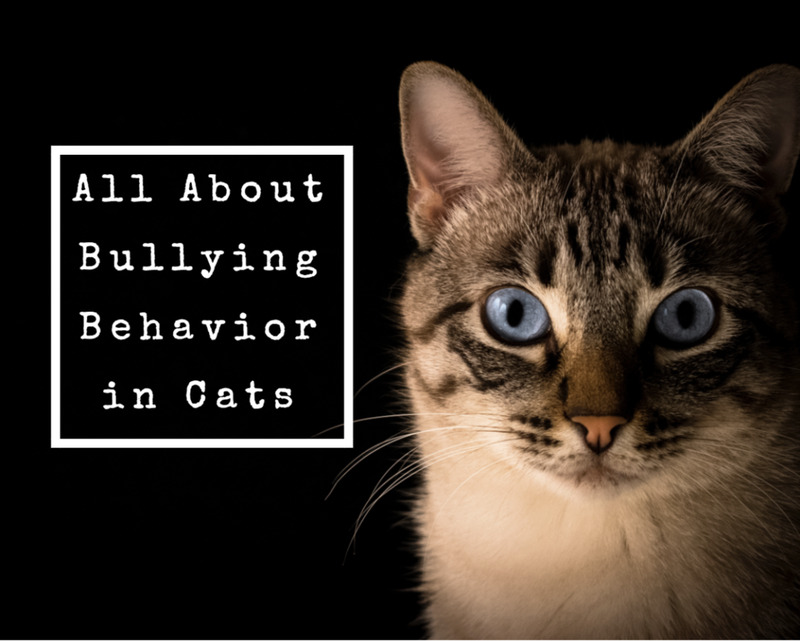 Don't be surprised, though, if your cats refuse to eat or drink for a while. Our trip was 38 hours long, taking the Southern route from Wisconsin, down through Illinois, then through Missouri, Kansas, Oklahoma, Texas, New Mexico, Arizona and finally arriving at our destination, Las Vegas, Nevada. 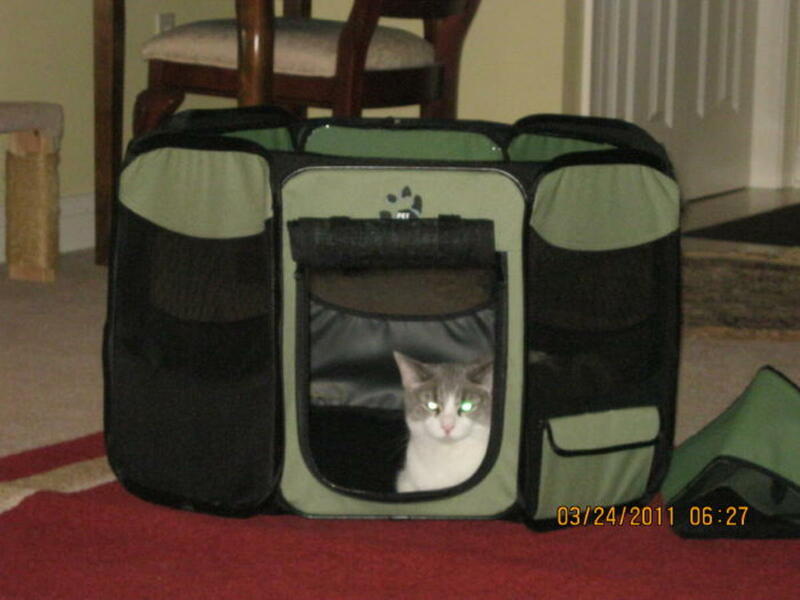 A small disposable type litter box will fit (you can put one in EACH carrier for them to use). But don't be too surprised if they don't use it until towards the end of your trip! When they are not eating or drinking much, they won't have a need right away for it, but is sure is nice to have it available to them whenever they might want to use it. One thing that worked especially well for us (since my husband actually moved out to Las Vegas first, due to a job relocation) was to send some things that belong to the cats ahead of your trip (maybe blankets they have used, a few toys, things that will have familiar scents on them). If you don't have the luxury of being able to mail things ahead, simply bring them with you. 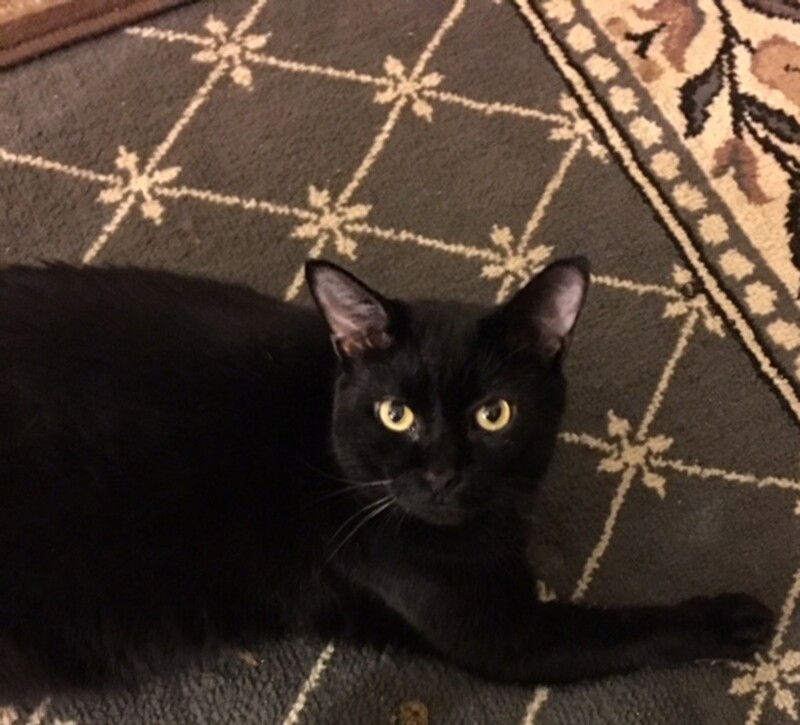 We found that having familiar smells in our new home when the cats arrived was a great aid in helping them to adjust to their new surroundings. Another thing you can try if they have trouble adjusting to their new home is a pheromone scent product that plugs into a wall outlet. 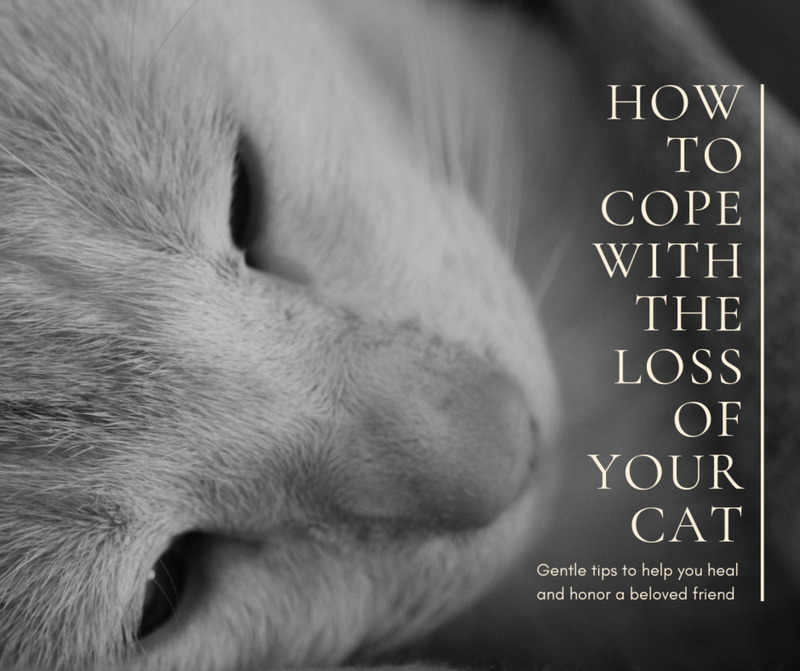 This will also provide a soothing scent for your cats to help them adjust. When you do travel, especially across country with cats, you need to make a trip to the Veterinarians office before leaving to obtain the cats shot records, and medical records. 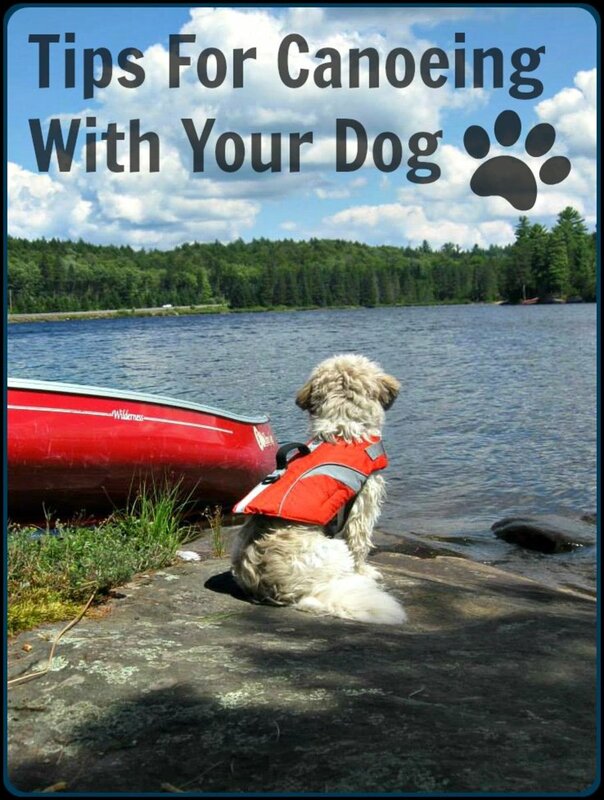 If by chance you would be stopped on the way to your destination, you will want proof that they have had medical care and all of their current shots. 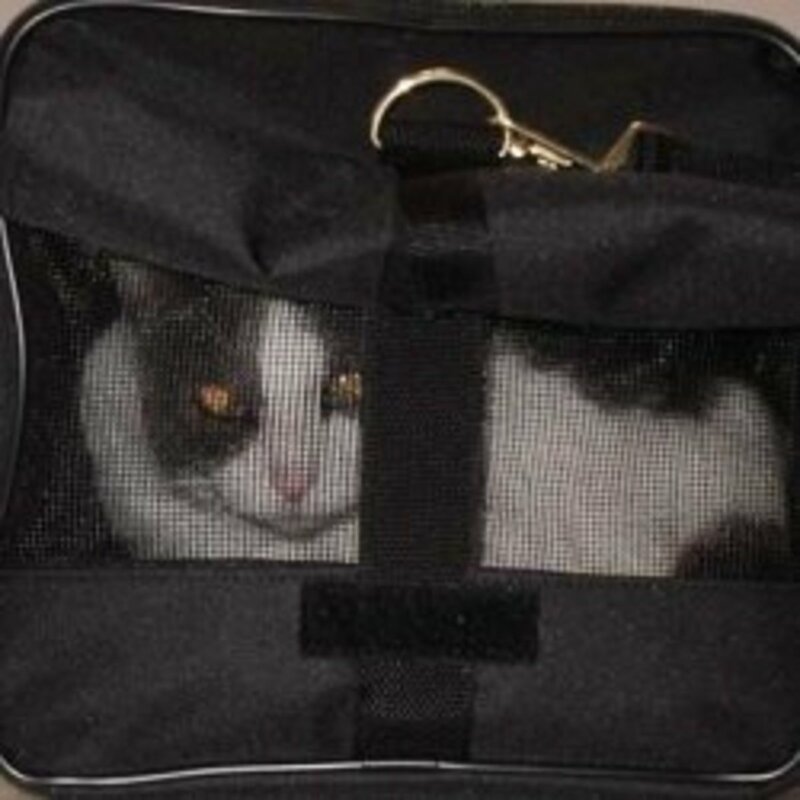 Some cats may be more comfortable along the way being allowed out of the carriers for short times, but our cats really preferred to stay in these carriers, and they did seem to be VERY comfortable in them. I think the octagon shape of them provided them with that little extra "security" they needed to make the whole experience less traumatic for them. And being soft sided carriers, made them feel more comfortable and less "caged". The very BEST thing you can do to help them adjust to your new home far away once you arrive is just to be there for them and love them, speak to them in a calm, reassuring tone of voice, and be patient with them! Before long, they will adjust to your new home and walk through it like they "own the place!" One way you could re-use these carriers even after you've arrived at your new home is to use them out on your patio area or in your yard. 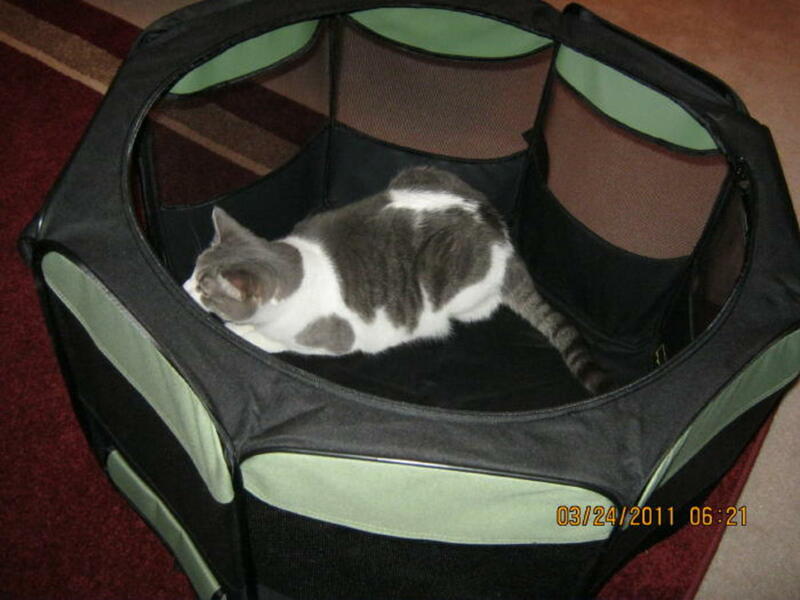 If you feel like your cat would enjoy the outdoors, but you don't want them to run free and be outdoor cats, you could use these carriers on a patio or in a yard area. 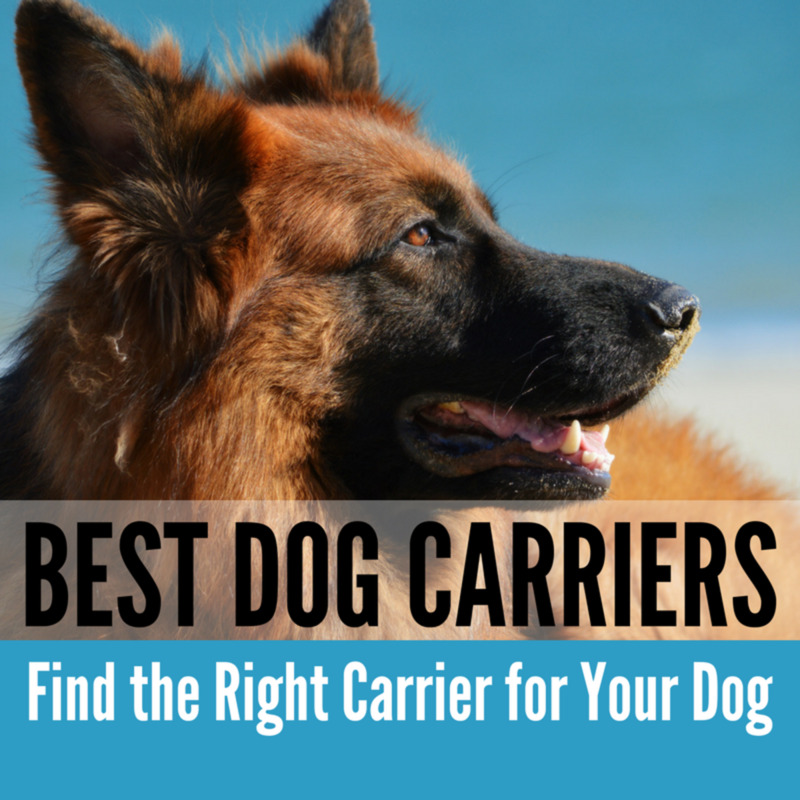 They can see everything, smell all the smells of the outdoors and still feel safe inside of a carrier, since these carriers are so much like the playpens that are made for small children. Our cats seem purrrfectly content inside of our home watching the world outside of the window. If we open the window for them, even better, since they get the smells, too. But some cats really would enjoy being able to be outdoors in a safe way. These octagon shaped carriers would be perfect for this! I have been a freelance writer since 2010 for websites like HubPages, Textbroker, BlogMutt and Constant Content. I was also a newspaper writer for a high school newspaper, and I wrote magazine articles for a country music magazine called Neon Rainbow from September 2001 through June of 2003. Hi Sarah! You’re right, the bottom is soft and it is a bit harder to use it as a traditional carrier. Since one of our cats (Dixie) is heavier, we had either a hand or an arm under it for extra support to carry her. Great question! Best of luck to you with your move! Hi! We're getting ready to move cross country with our cat and have been looking for a comfy way to transport him. 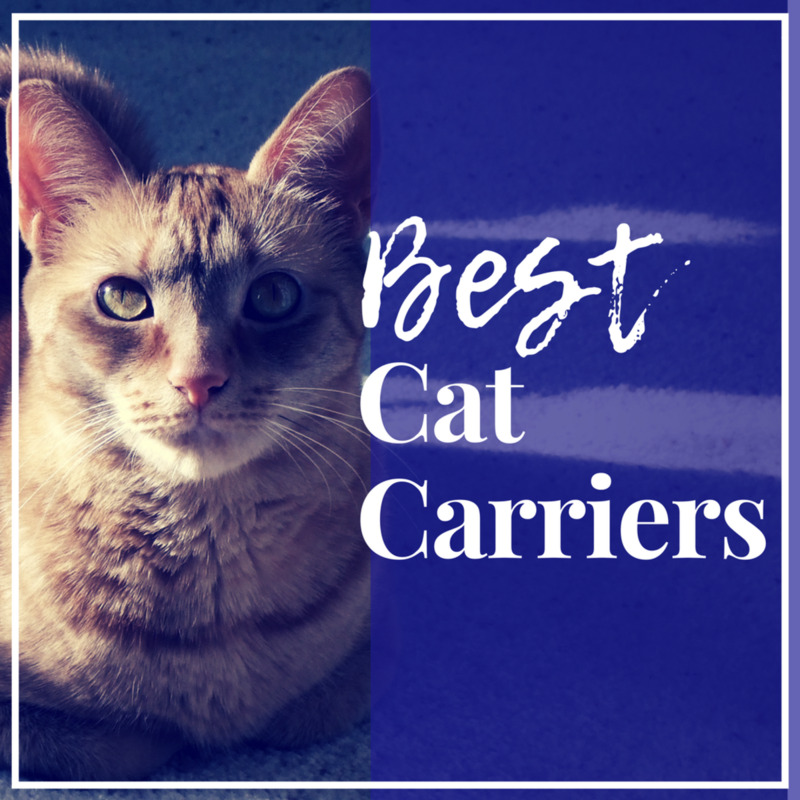 I'm excited by your carrier rec, but it appears as if the bottom is soft and not really meant to be picked up and carried with your cat inside. 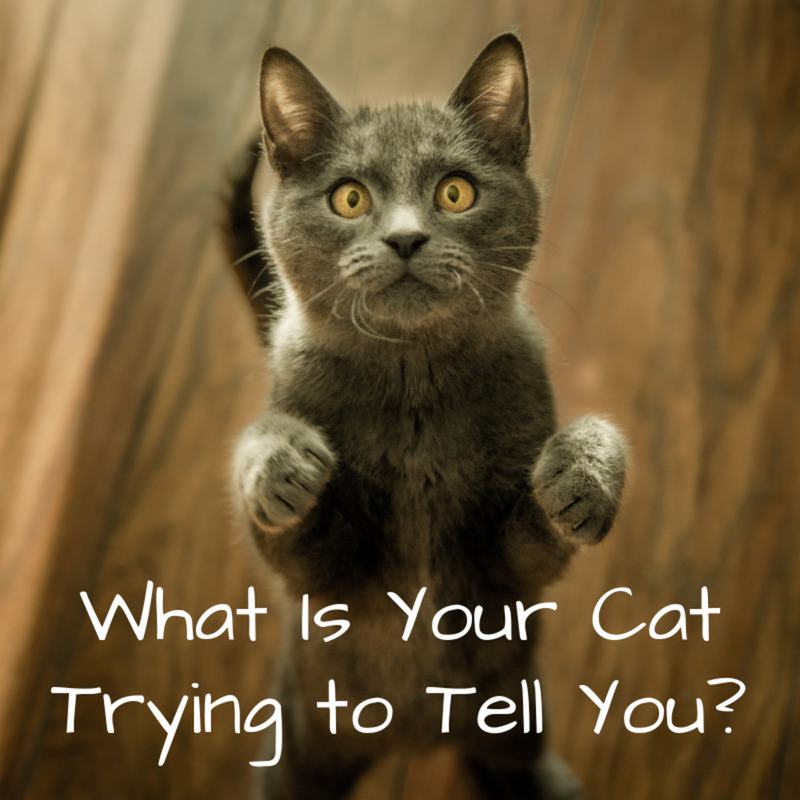 How did you get your cat from the car to the hotel? Thanks! Thanks so much, Eiddwen! I'm still very new to this and appreciate the encouragement!! Here's to many more hubs to share and i vote this one up..
Nice looking cats! Probably cats need to be "trained" to travel. My cat sprang out of the window en route to the vet.